WOKING, England — It’s easy to be cynical about another multi-million dollar, limited-edition hypercar with a fantastical top speed, endless scope for bespoke personalization, and the inevitable announcement that it’s already sold out. 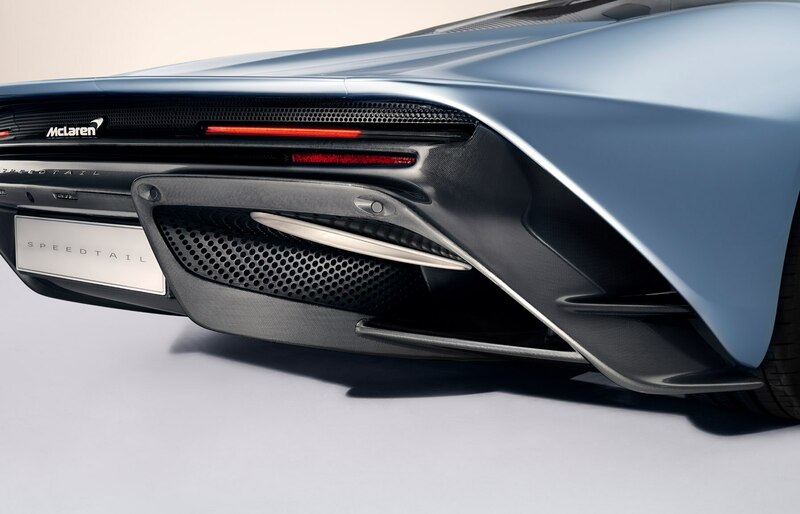 The McLaren Speedtail costs circa $2.62 million plus taxes. It’ll do 250 mph. Maybe more. Just 106 will be built. You want one? Too late. They’re sold out already. These facts and a few snippets beside are revealed to the assembled journalists in a nondescript industrial building in Woking, a few miles from the weird, clinical splendor of the McLaren Technical Center. The Speedtail itself is hidden at this stage behind some strategically-placed white boards and still draped in silk even for those desperately craning their necks or standing on tiptoes to see it. Mostly people dutifully take notes and prepare to feign delight at another hypercar designed to separate lots and lots of money from a select group of enthusiasts, collectors, hoarders, or speculators … call them what you will. I stifle a little yawn. Then we’re ushered beyond the boards and without warning the silk is drawn back. Suddenly the skepticism melts away. 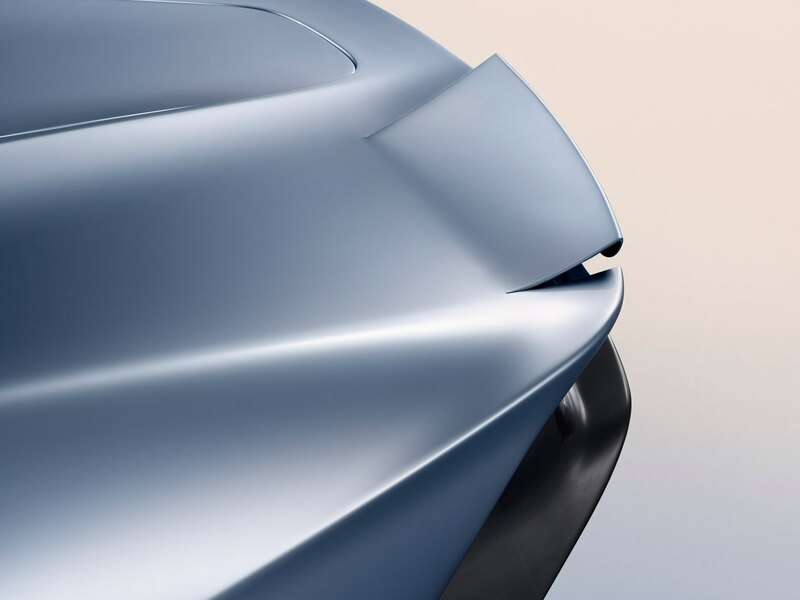 The Speedtail is beautiful. Really beautiful in a way supercars just aren’t anymore: Elegant, clean, unadorned by huge splitters and spoilers. It’s not retro but it looks like a 1930s vision of the future interweaved with surfacing and details that are pure 21st century sci-fi artistry. I look around the room and everyone is smiling. Okay, so the Speedtail is something different, something special. 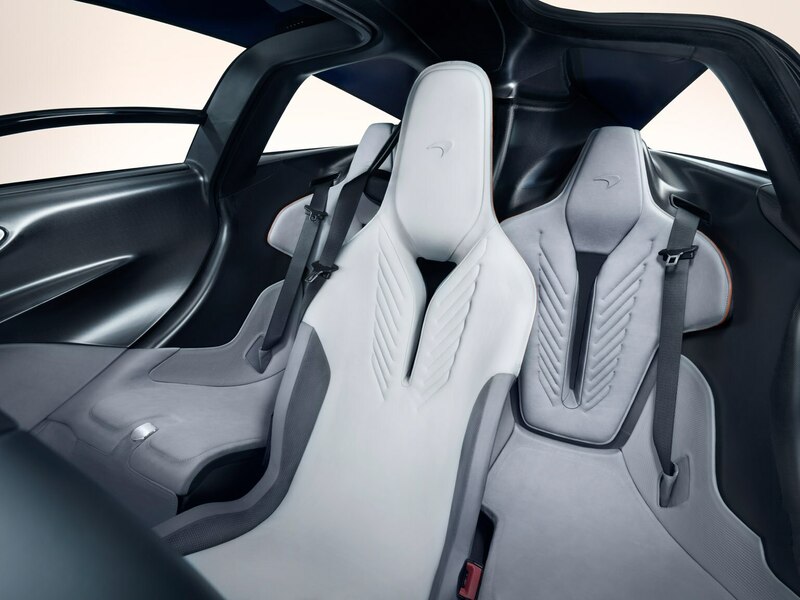 It revives the iconic McLaren F1’s three-seater layout, and when it goes into production late next year it will be the fastest McLaren ever produced. They call it their first ‘Hyper-GT’ and the 106 units mirror exactly the number of F1s produced. 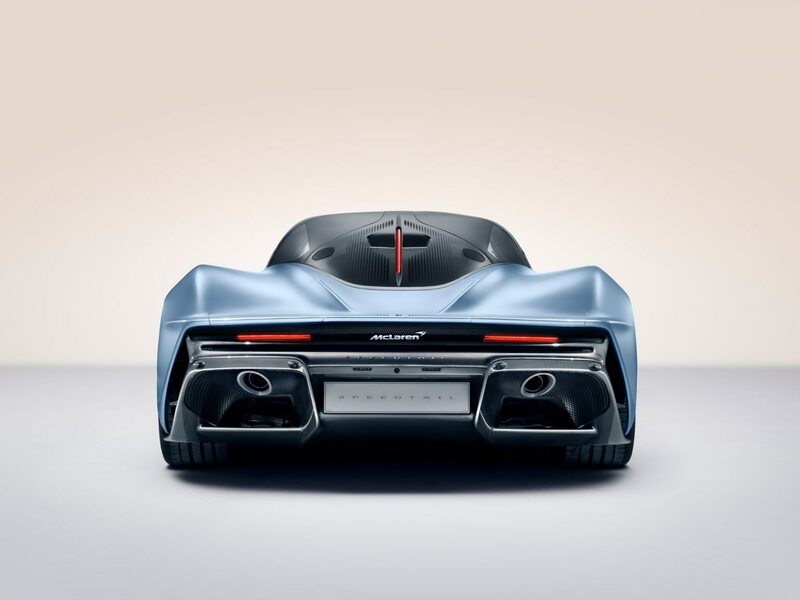 Although full spec details remain scant we know Speedtail features the 4.0-liter twin-turbocharged V-8 familiar from the Senna and a plug-in hybrid system to produce roughly 1,035 horsepower all in. 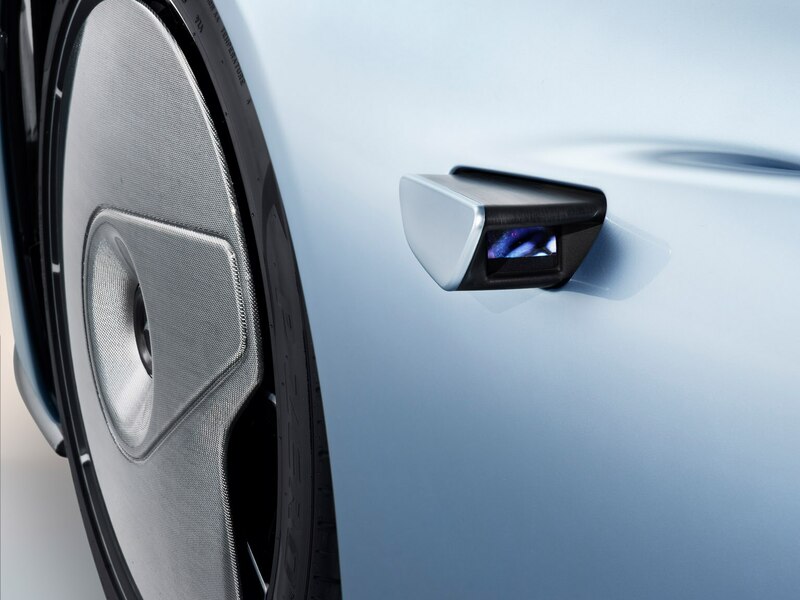 Unlike the P1 though, it won’t have a pure EV mode and the battery will be charged wirelessly via an induction panel. 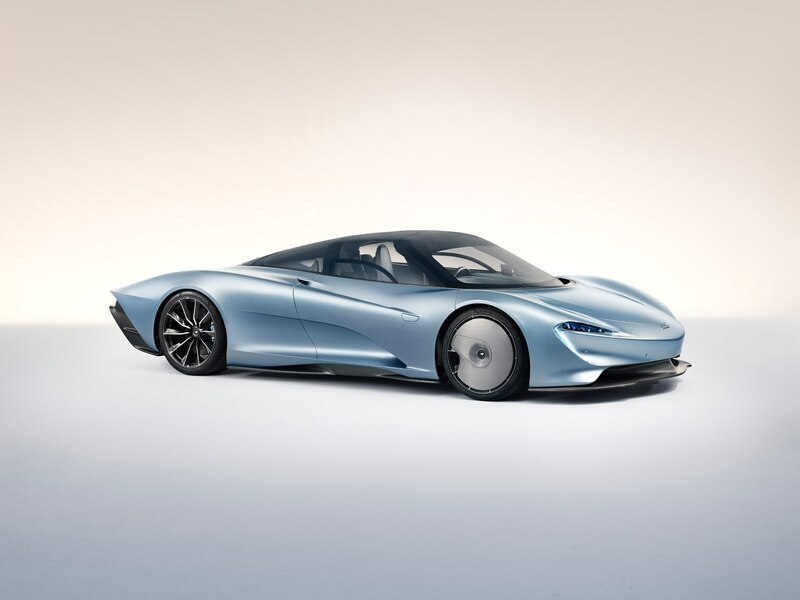 Speedtail weighs about 3,150 pounds, it will cover 0-186 mph in 12.8-seconds (a P1 managed the same benchmark in 16.5-seconds, the Senna takes 18.5), and McLaren says it will do 250 mph when you select Velocity mode, which lowers the car by 35mm and retracts those elegant rear-view cameras. Velocity Mode also raises the engine’s idle speed to ensure the batteries are fully charged and ready to perform at their maximum. 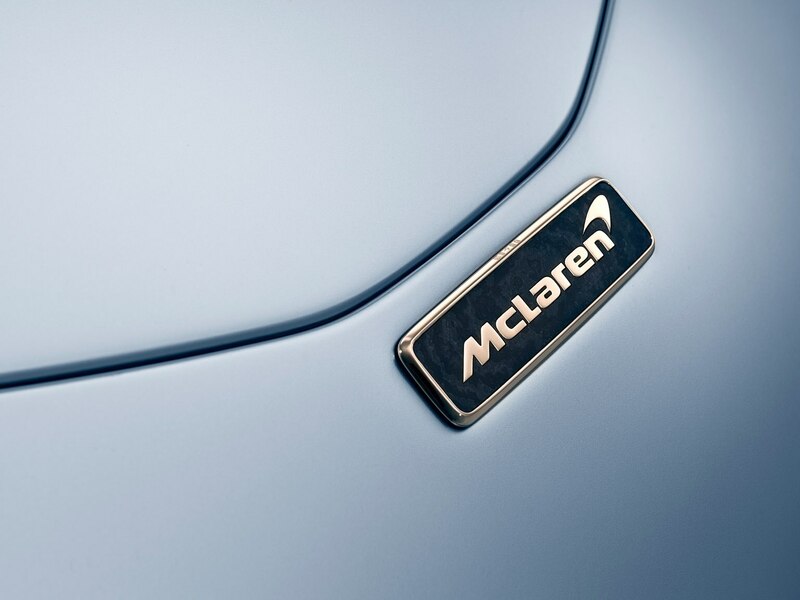 Andy Palmer, Vehicle Line Director for McLaren’s Ultimate Series cars, goes a little further. “At this stage we’re saying 250 mph. That’s a guarantee,” he begins. 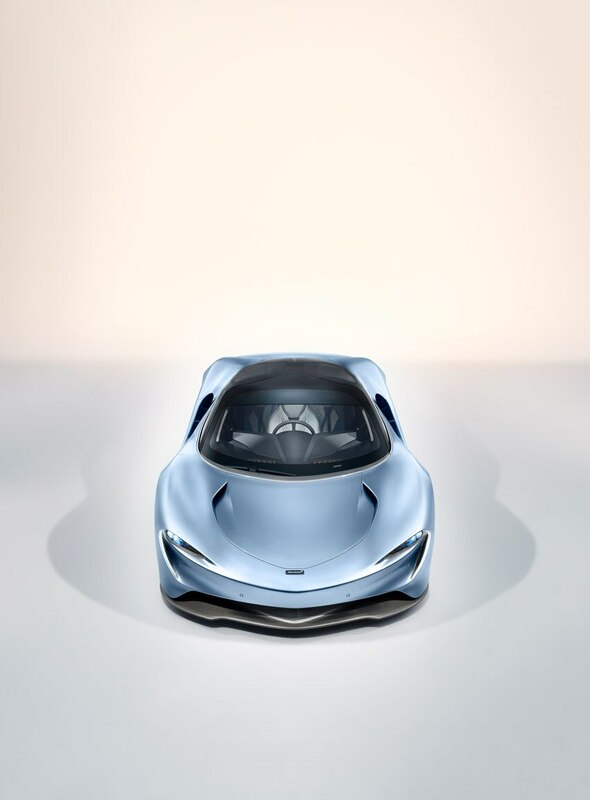 “Over the course of the development that figure may rise.” Compared to the Senna, the wheelbase has been extended by 50mm and the Speedtail measures 202.2 inches long from tip to tail. 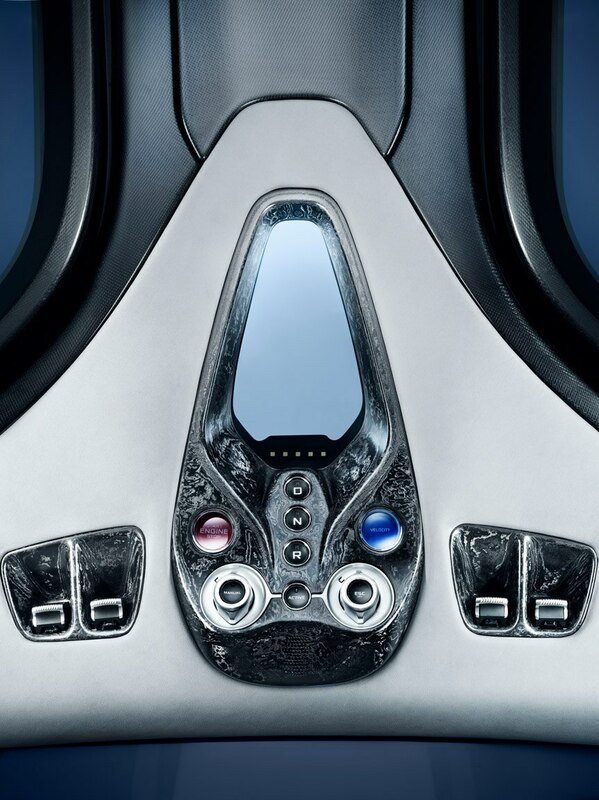 The teardrop shape, those stunning static carbon fiber wheel covers (they’re connected to the suspension upright via splines) that attach air down the sides of the car to reduce drag and the elongated rear form with two active ailerons (hydraulic motors trim the car’s balance by flexing the carbon-fiber skin) create the impression it’s doing 250 mph at a standstill. 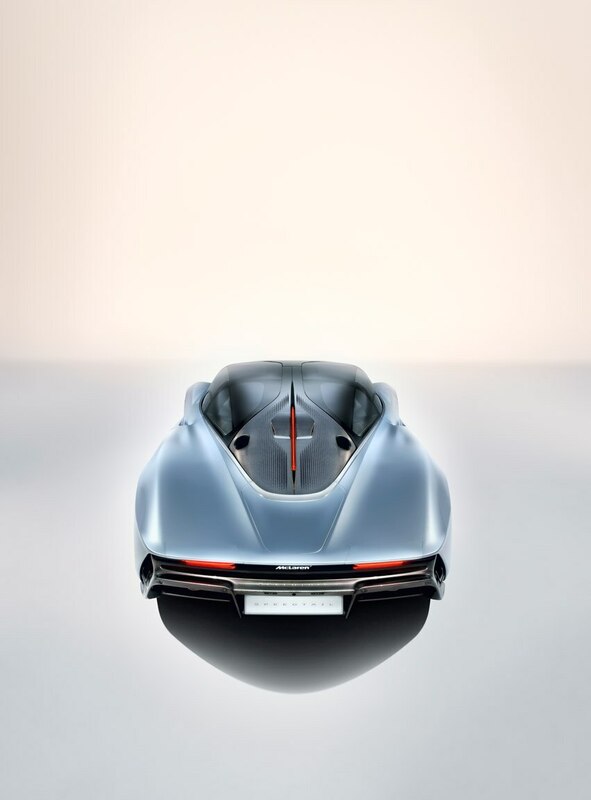 McLaren wants the Speedtail to be a future Concours winner, maybe on the immaculate lawns at Pebble Beach, and it seems to emit that aura even to a room full of grizzled journalists who like to think they’ve seen it all before. 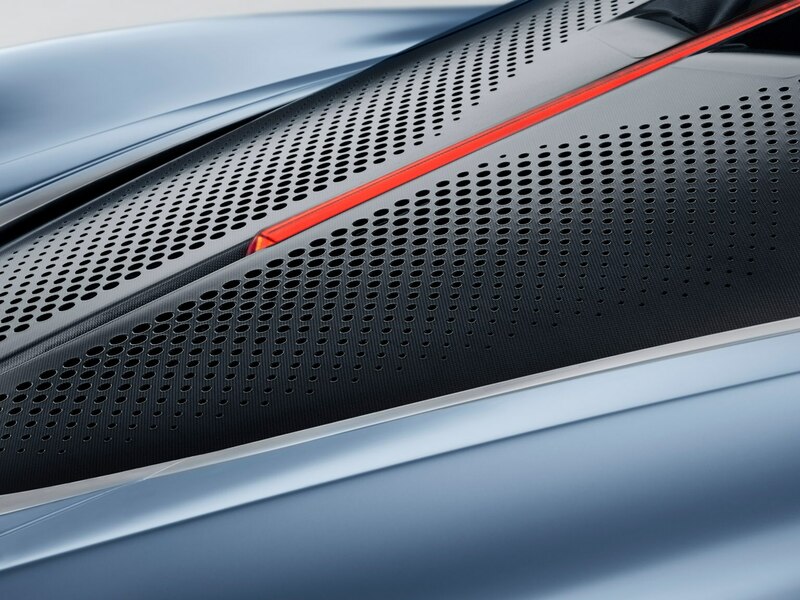 The details are stunning and too manifold to run in detail here—electrochromic glass for the canopy and top of the windscreen that can be darkened at the touch of a button, Titanium Desposition Carbon Fiber, Thin-Ply Technology Carbon Fiber that can be machined to a unique finish, to name just a few. Inside the three-seater layout grabs your attention and will create a unique driving experience, but look a little closer and the materials are simply stunning. McLaren really has thought of everything. Even the grain of the aniline leather is tailored to help with sliding into the central driving position. Okay, so I’m waxing lyrical. The Speedtail is something else though, a world away from the pugnacious Senna and the track-only hypercars from Mercedes and Aston Martin. 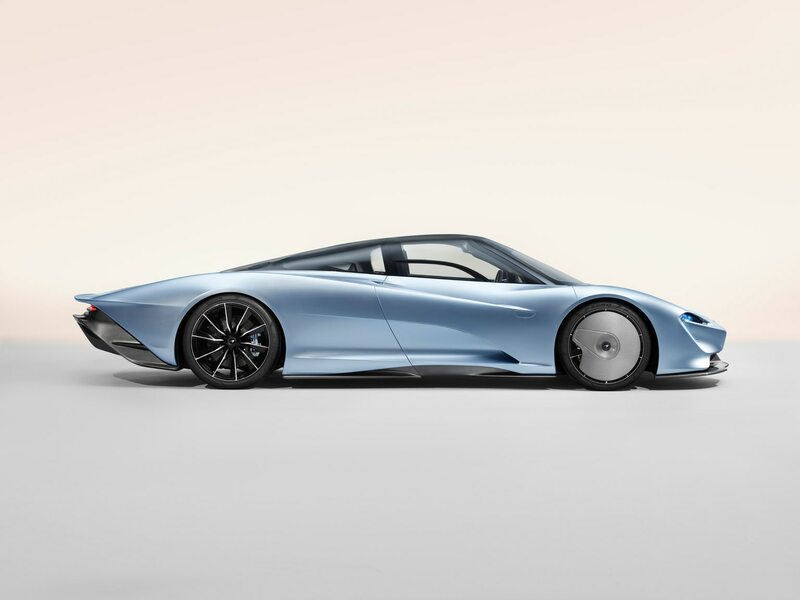 We like that McLaren aren’t quoting downforce figures or lap times; that they’re as proud of the Speedtail’s luggage space (located in the nose and tail) as its 250 mph-plus top speed. It’s a GT car, a road car. But there is a problem. 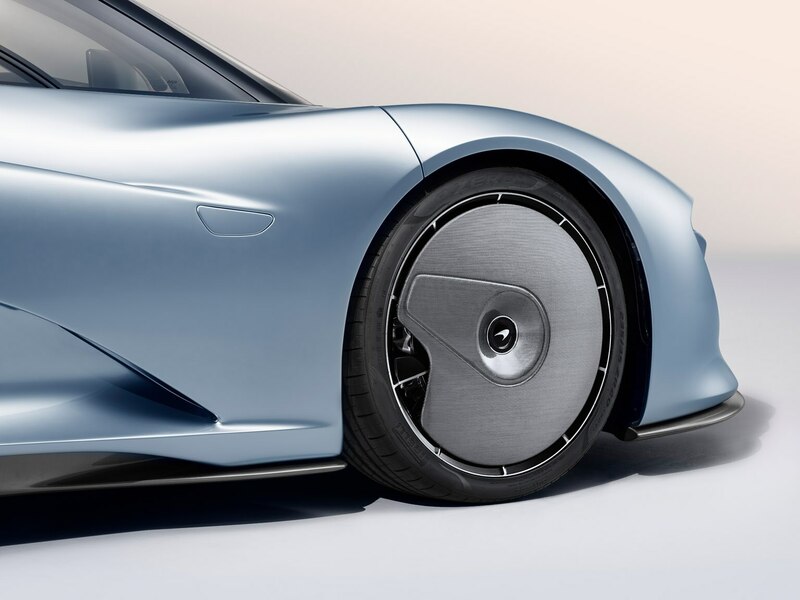 They can’t import the Speedtail to the U.S. That central driving position means no side airbags and those retractable rear-view cameras would never fly. And yet at least a third of Speedtails will eventually find their way across the Atlantic, hopefully registered for Show & Display Purposes, which limits mileage to 2,500 per year. Pity the first owner to go through this process (well, as much as you can pity somebody who’s just dropped upwards of $3 million on a 250 mph McLaren). 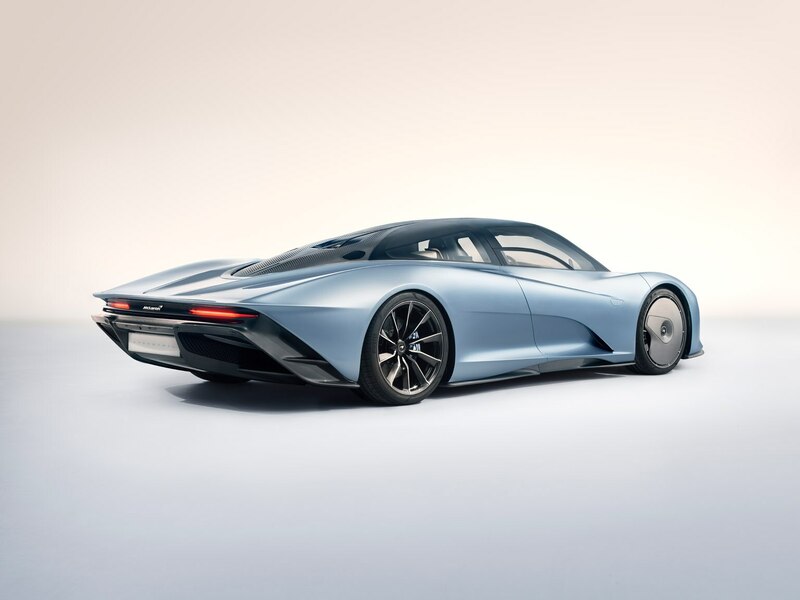 The factory can’t officially support it and despite the Speedtail hitting many of the criteria for Show & Display status, it’s bound to be a time-consuming and complicated process. Godspeed to them, we say. One day wouldn’t it be nice to be rolling along the street and see a Speedtail pass by?